Quite a few months ago I started to enter competitions. Once I started, I kind of enjoyed but one day I won something. Since then I have been entering as many competitions as I can. I think they are a great way to keep you busy and if you win the prizes they are great to treat yourself or even a present for a friend/relative. At the moment I am only entering giveaways through blogs but I am looking at looking at Twitter and Facebook and see how I go from there. I have been thinking should I start another linky? #justanotherlinky is going really well at the moment and I have always wanted a monthly linky. 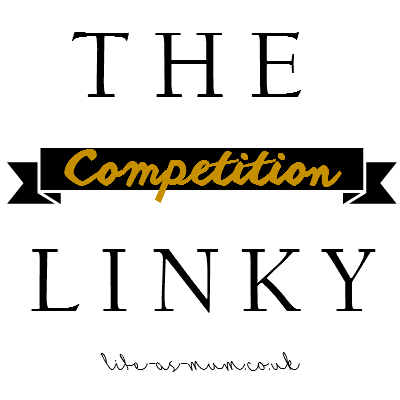 So this is when I had decided that I will host a competition linky every month. 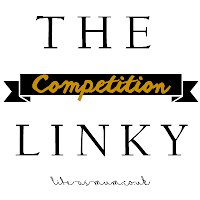 The first 'The Competition Linky' will start October 1st. I would really love it if you could pop along each month and link up your latest giveaways. Any giveaways will be allowed to link up, such as Blogs, Facebook, Twitter, Instagram.